Imagine a world in which the excess energy from one business would be used to heat another. Where buildings need less and less energy around the world, and where "regenerative" commercial buildings - ones that create more energy than they use - are being designed. A world in which environmentally sound products and processes would be more cost-effective than wasteful ones. 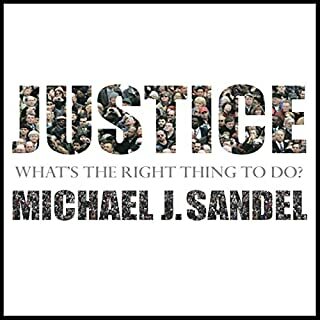 A world in which corporations such as Costco, Nike, BP, and countless others are forming partnerships with environmental and social justice organizations to ensure better stewardship of the earth and better livelihoods in the developing world. Now, stop imagining - that world is already emerging. A revolution is underway in today's organizations. 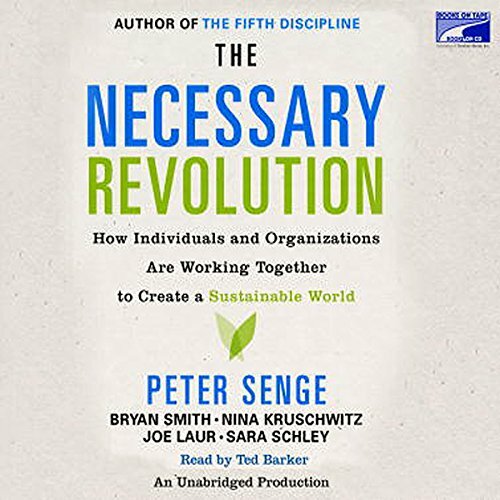 As Peter Senge and his co-authors reveal in The Necessary Revolution, companies around the world are boldly leading the change from dead-end "business as usual" tactics to transformative strategies that are essential for creating a flourishing, sustainable world. There is a long way to go, but the era of denial has ended. 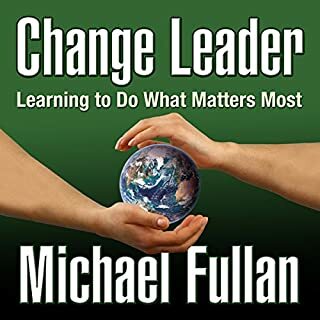 Today's most innovative leaders are recognizing that, for the sake of our companies and our world, we must implement revolutionary - not just incremental - changes in the way we live and work. Brimming with inspiring stories from individuals and organizations tackling social and environmental problems around the globe, The Necessary Revolution reveals how ordinary people at every level are transforming their businesses and communities. By working collaboratively across boundaries, they are exploring and putting into place unprecedented solutions that move beyond just being "less bad" to creating pathways that will enable us to flourish in an increasingly interdependent world. The book follows the 5th Discipline Fieldbook style of using stories to convey important messages relating to sustainability, energy and resource use, amongst others. 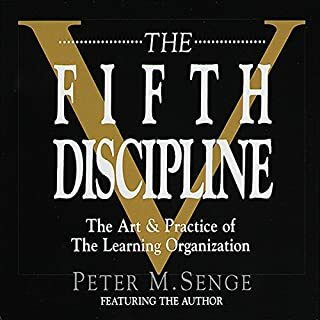 The stories illustrate the 5 disciplines of the learning organisation (Personal Mastery, Mental Models, Shared Vision, Team Learning and Systems Thinking) and how they have been used to implement sustainable systems - such as the Green Building rating system. It gives examples of how parterships such as Coke and the WWF can work toward sustainability - and how the Industrial Age bubble is contrary to nature (there is little waste in nature). Systems thinking and mental models are used in "The Bathtub" illustration following the Fishing Banks game. It shows how we see the "flow" element in a system (taking the fish out of the fishery) and ignore the part of the system accumulates the "stock" (the health and size of the fishery). For me, this illustration alone was worth the two-credit price of the book. 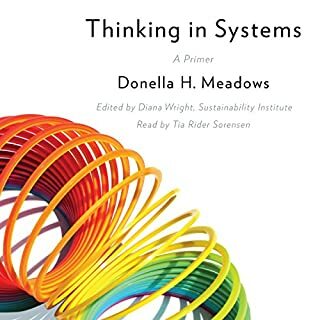 Although this book is specifically about sustainability, in a broader sense it is really about how to bring systems thinking into our institutions and into our global society. The revolution that the authors refer to is twofold: it is focused on our global environmental impact, and it is focused on the change in thinking that needs to take place in order to minimize that impact. Three key behaviors will create this shift in thinking: seeing systems, collaborating across boundaries, and moving from a problem solving mindset to one of creating the future. 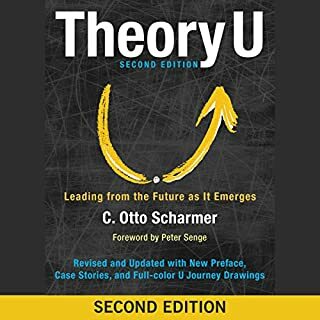 The book offers some great examples of how we got into our current predicament and companies that are starting to apply systems thinking to help move "beyond the bubble," as it is referred to in the book. Scattered throughout the book are sections called "Toolbox," which offer a number of exercises and activities that organizations can undertake to begin to address the issue of sustainability. This book is a great resource for any organization looking to do more than pick the low hanging fruit when it comes to sustainability. Where are the diagrams (PDFs)? What made the experience of listening to The Necessary Revolution the most enjoyable? What didn’t you like about Ted Barker’s performance? The score was lowered because the diagrams/tools weren't provided with the audiobook. 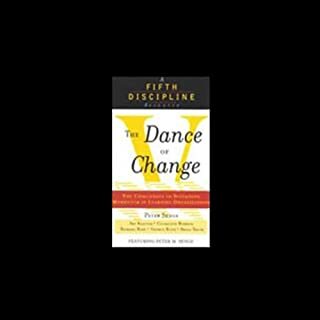 I found this discussion of high importance and I think leaders at all levels of the organization should read it and become aware of this though provoking presentation!